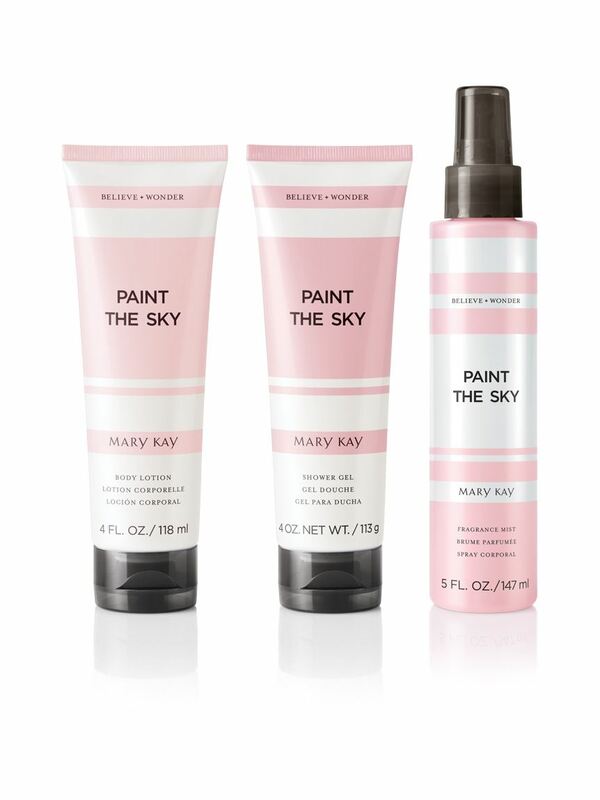 Pair the Body Lotion with Paint the Sky™ Fragrance Mist and Shower Gel to create a collection. Grab a paintbrush from the clouds, and let the sky be your canvas on which to dream. 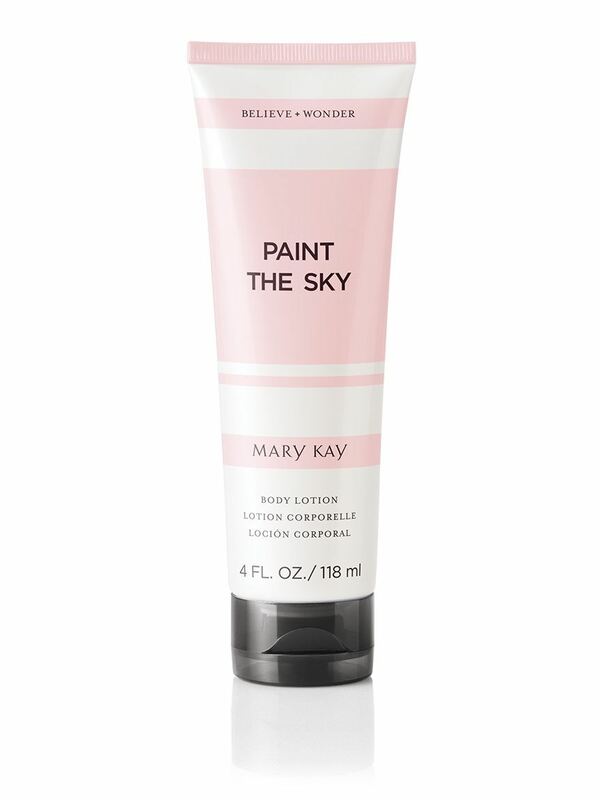 The body lotion’s whimsical scent lifts you off the ground where you are free to explore what is possible. Enhance your experience with Paint the Sky™ Shower Gel and Fragrance Mist, each sold separately. Paint the Sky™ Body Lotion is part of Believe + Wonder™, a collection of inspirational fragrance mists, shower gels and body lotions which also are available in Sail to the Moon™ and Chase a Rainbow™ scents. Each scent is designed to open your eyes to the infinite possibilities all around you and wonder: What if? What now? And what’s next? Clarify your next move by believing in the power of your dreams.